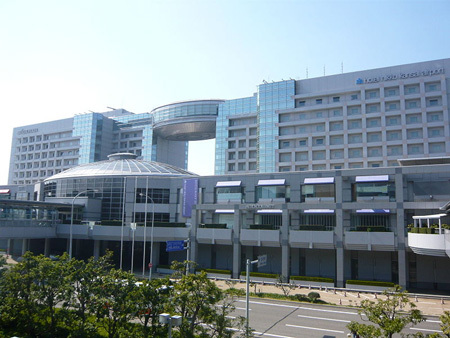 Hotel Nikko Kansai Airport is located within the airport’s Aeroplaza, a short walk from both passenger terminal and train station, the hotel combines superb convenience with world-class facilities and the famed hospitality of Nikko Hotels International. 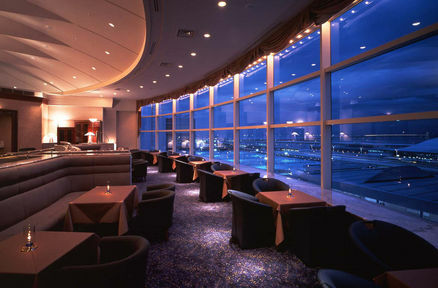 Hotel Nikko is the only hotel located on the airport island and directly connected to the Kansai airport terminal. 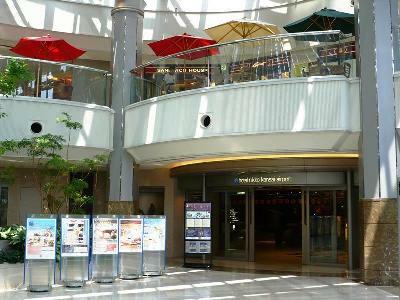 With its seafront setting and harmonious design, this is a hotel with the ambiance of a resort-yet with direct access to Osaka and the entire Kansai region. 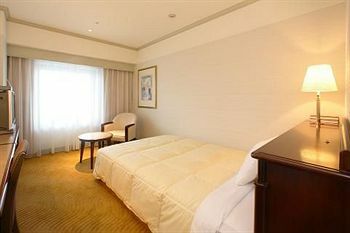 All rooms are equipped with sound and light-proof rooms and are finished in soothing color schemes. 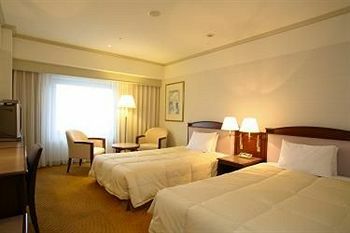 Hotel Nikko Kansai Airport Hotel offers Single, Double, Twin, Deluxe Twin rooms, as well as Suite rooms and accessible rooms. The hotel offers a wide variety of restaurants that serve some of the best cuisines: “THE BRASSERIE” with an extensive buffet menu for lunch and dinner, the “TOH-LEE”, an authentic Chinese restaurant, or the “HANAZATO” with its casual Japanese delicacies, and the “Jet Stream” with grilled dishes and a splendid view, and ‘ICHO’, which offers Japanese teppanyaki (grilled dishes) with fresh seasonal ingredients.